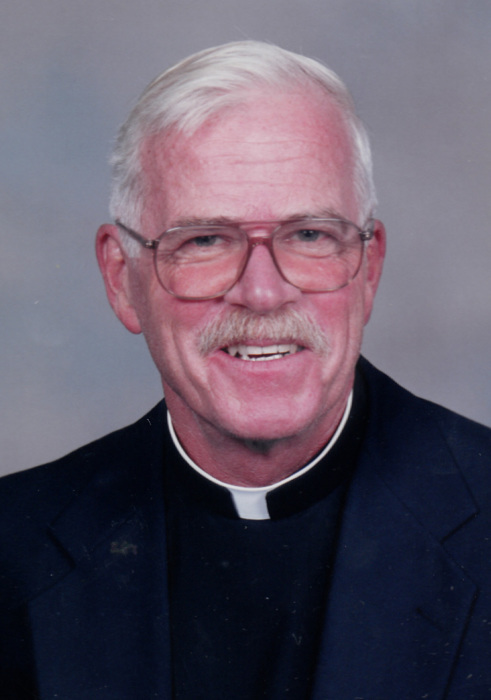 Rogersville: Father Michael T. Jennings, age 76 of Rogersville, passed away, Friday, January 25, 2019 at Ballad Health Hawkins County Memorial Hospital. Father Mike was one of 17 priests to serve as pastor of St. Henry Catholic Church. He was our Spiritual Leader for one-third of the fifty-four years since the church structure was erected in 1964 to 2014. He presided over many baptisms, confirmations, marriages and funerals during this time. One of Father Mike's contributions to St. Henry was his vision in the addition of the Gathering Area to the original structure. St. Henry would not have seen the growth in the parish without it. 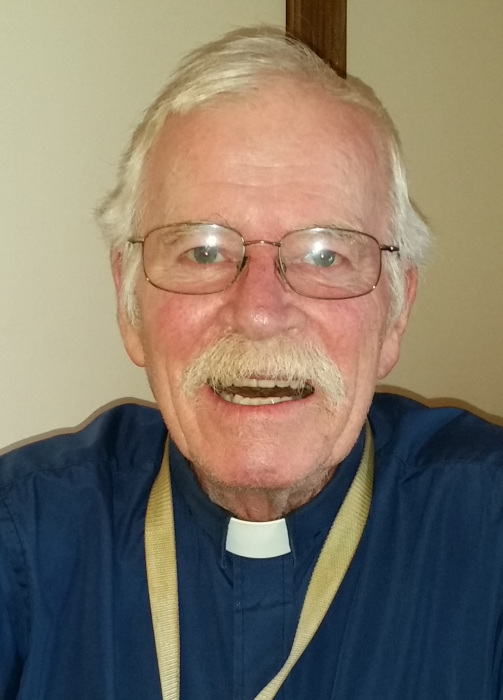 Many of the parish "traditions" date to his tenure as pastor. He also served as Council 8860's Chaplain for over on-half of the Council's existence. Rest in Peace, Father Mike, We will miss you. He was preceded in death by his parents, George E. and Virginia Louise Owen Jennings, Jr.; sister, Mary Cumberland; brothers, Joseph Jennings and Matthew Jennings. He is survived by his brother, George Earl Jennings, III and wife, Ruthanne of Tehachapi, CA; sister-in-Law, Monica Jennings of Cape Coral, FL; several nieces, nephews and cousins. Visitation hours will be 9:30 A.M. to 10:30 A.M., Thursday, January 31, 2019 at St. Henry Catholic Church, Rogersville. Funeral mass will be conducted 10:30 A.M., Thursday, January 31, 2019 at St. Henry Catholic Church with Bishop Richard Stika officiating. Broome Funeral Home, Rogersville is honored to serve the Jennings family.